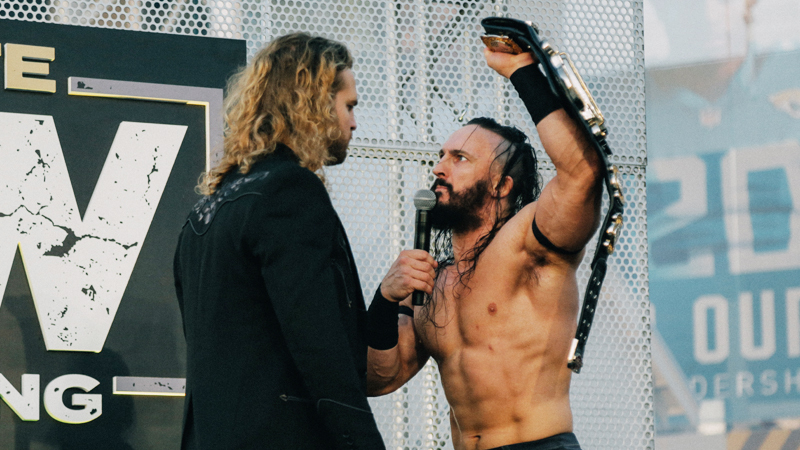 Hangman Page addressed the media Tuesday night after the All Elite Wrestling Double Or Nothing rally in Jacksonville. Our own Ross Berman was part of the media scrum and captured the following video and comments while Page addressed PAC’s appearance during his promo, his goals for AEW and more. 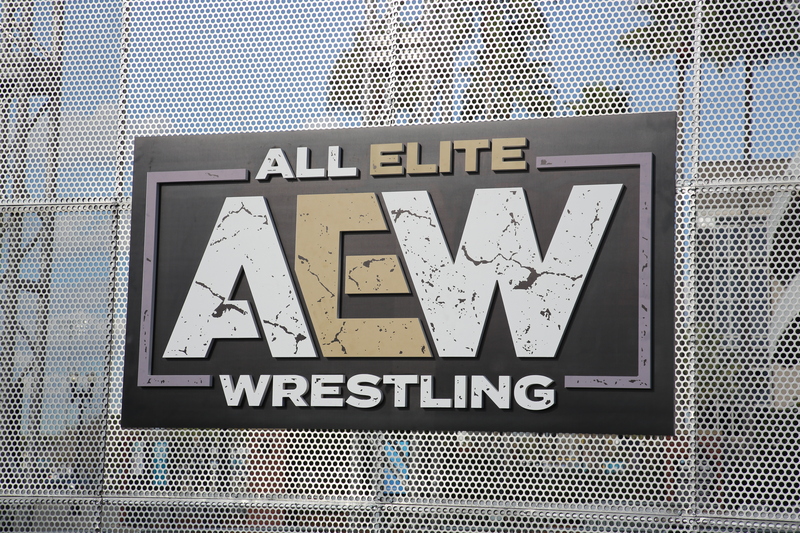 Why is now the time for a promotion like AEW? When asked if he saw WWE being a competitor in the future, Page dismissed that idea, saying it’s not something that AEW is focused on. He said despite being so close to the SmackDown TV tapings on Tuesday night, there were no intentions on sending any messages to WWE. Page also joked about not getting an executive title along with Cody, the Bucks and Brandi, saying his ‘title’ will be championship gold in the form of the AEW Championship.